eRecruit is our On-line Recruitment System designed to enable applicants to apply securely online and help organisations reduce costs and streamline the recruitment process. 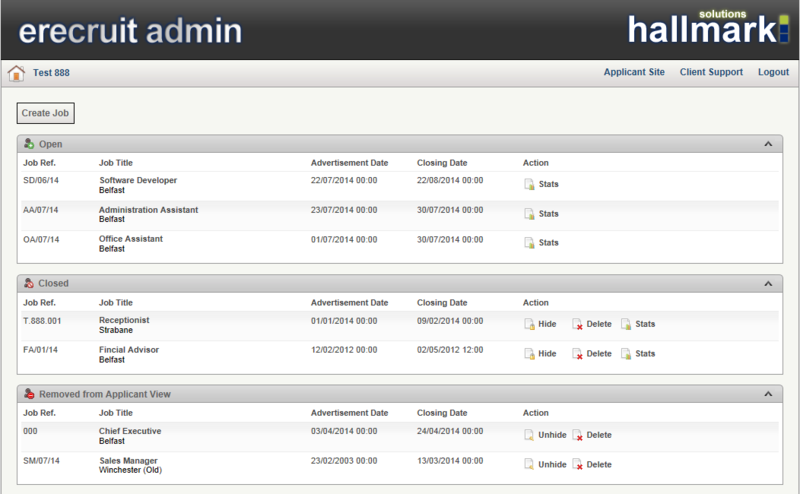 Jobs uploaded from PAMS will appear on the admin panel of eRecruit, jobs are split into Open, Closed, Removed from view to allow HR to organise their jobs. Jobs can be edited and amended prior to the advertisement date by HR. 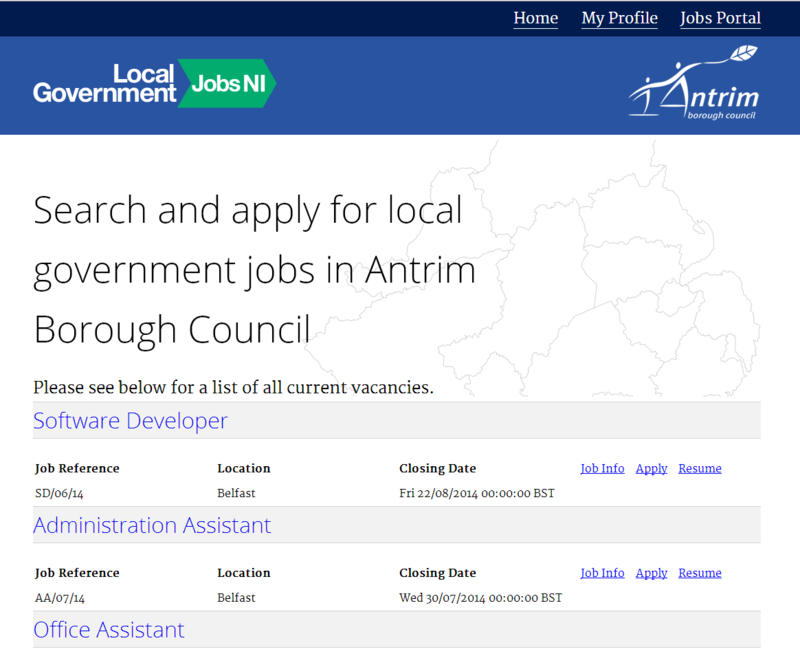 Once a job is live it will appear on the company’s eRecruit website which has been designed with your company in mind. Consequently, significant savings are attained with HR data entry workloads reduced and recruitment stationary costs scaled back. The System supports the recruitment process from vacancy creation through to applicant appointment. This reduces incomplete and inaccurate information and avoids difficult to read handwriting. 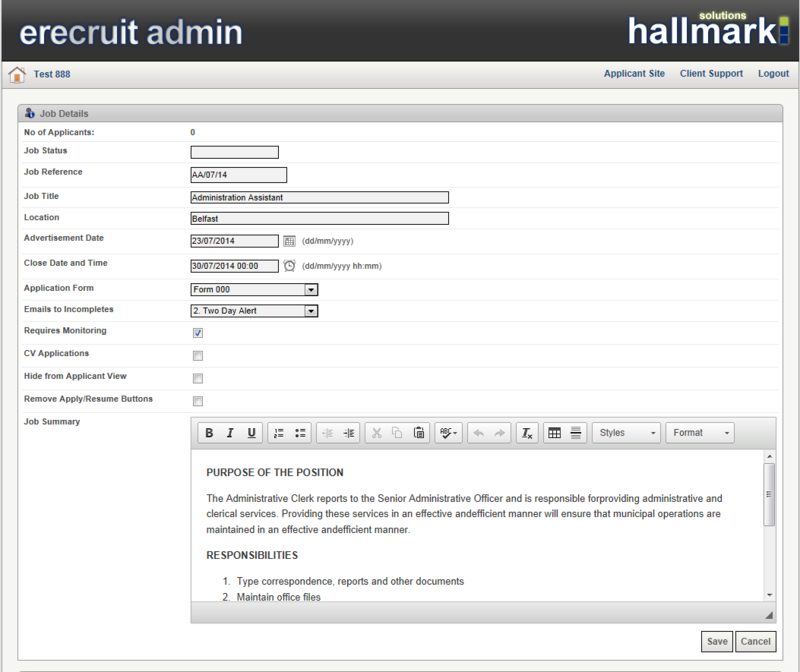 Applicant data can be downloaded into your HR System. With a large pool of online applicants applying for job vacancies, increased online traffic is channelled through the corporate website. As a result, the organisation constantly promotes itself and its services to a new market segment. The system is annually pen tested, with both Hallmark Solutions and its hosting solution provider ISO27001 accredited. This provides users with full confidence and secure management of their data. Each of our software products can interact through PAMS to create a unique and powerful holistic HR management suite. "eRecruit has revolutionised our recruitment process with over 80% of applicants now applying online"
eRecruit speeds up the recruitment cycle whilst streamlining administration cost, such as paper, print and postage overheads. The HR team will have little or no data entry responsibilities for applicant records. The system will distribute customisable short listing PDF's of completed online applications to the applicants, short listing panel and the HR team. The system handles high volume job applications in a consistent manner whilst offering access to vacancies 24 hours a day, 7 days a week reaching a global audience. The use of Digital Certificates provides applicants with the reassurance that their data is handled in a safe and secure manner. The system is designed to reinforce a professional and modern online representation of your company. 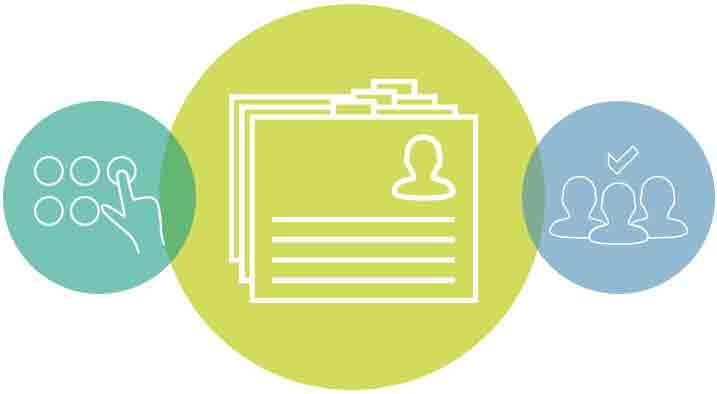 With the average number of applicants per job increasing by 30%, more companies are using eRecruit to help alleviate the recruitment administration workload. eRecruit processes over 100,000 successful applications annually with an online applicant hit rate of 80% per client. Do you have any questions about eRecruit?